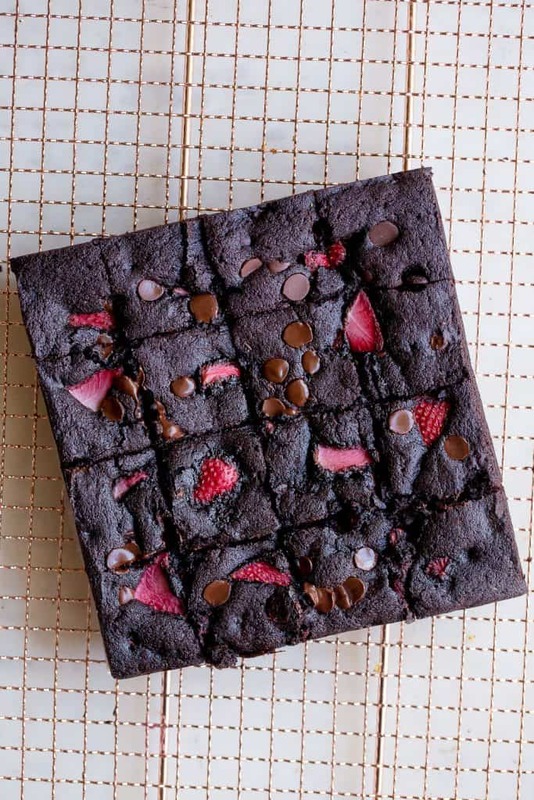 This dynamic combo of strawberries and dark chocolate, work fantastically in brownies! 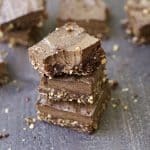 You’ll love these grain-free, refined sugar free treats that are perfectly fudge-y and delicious. Is there anything better than dark chocolate covered strawberries? Oh yes there is. 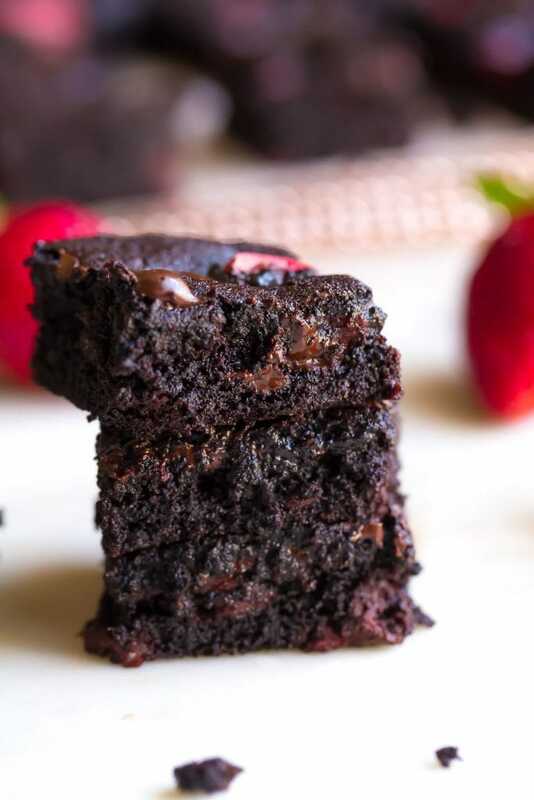 Dark Chocolate Strawberry Brownies!!! I am pretty sure February is officially declared the month of chocolate. If not, can we just make it a thing? If you have been a loyal follower of my site, you will realize there is no shortage of chocolate recipes, or brownies. Basically because it’s one of the only desserts I eat! 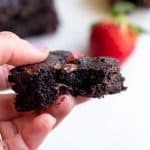 Don’t get me wrong, I can definitely go for a slice of chocolate cake, or love a really good cookie, but for the most part, I definitely stick with chocolate and more specifically, brownies. Generally speaking, I am also not necessarily a fan of fruit for dessert. But when combined with chocolate, I can be persuaded otherwise! 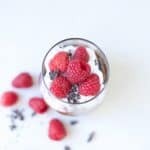 With Valentine’s Day just around the corner, I have been thinking ALOT about my Raspberry Cheesecake Brownies Bars. Like, craving them several times a week. Still haven’t made them yet this month, but I’ll change that soon. 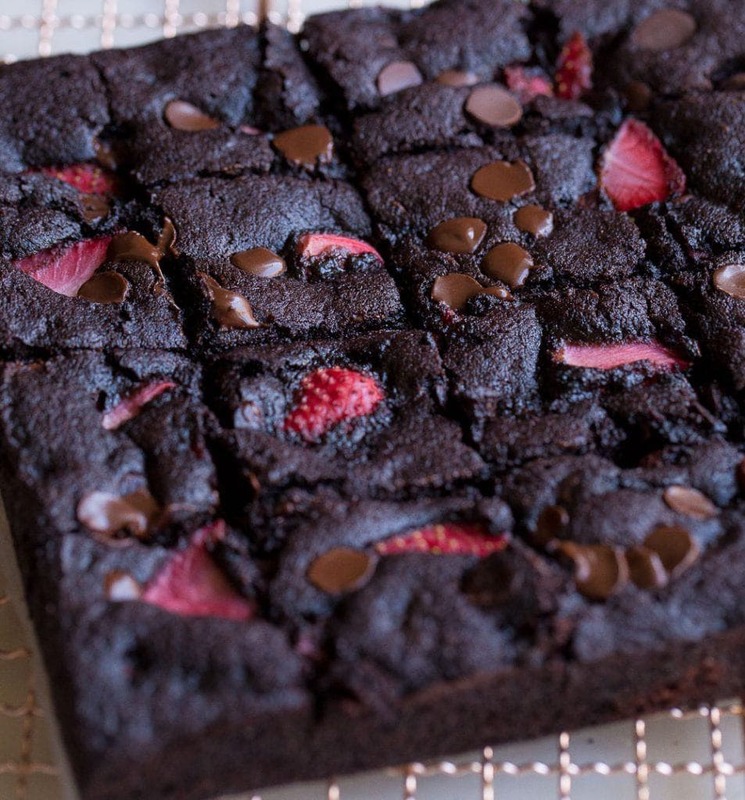 Instead, I focused on making these dreamy, Dark Chocolate Strawberry Brownies. 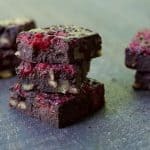 I added in some diced strawberries within the recipe, included my favorite dark chocolate chips from Enjoy Life foods. 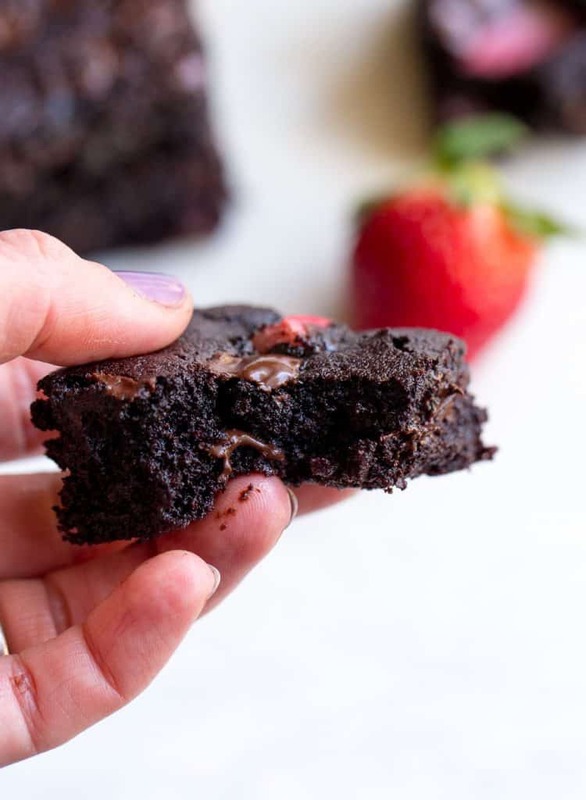 The melted chocolate chips adds in that double layer of gooeyness for the perfect treat! 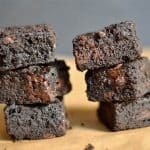 Almond flour and coconut oil also give that buttery, moist taste we love when it comes to brownies. 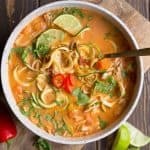 A HUGE hit with my family, and even one my daughter wants to make for her friends on Valentine’s Day. 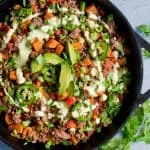 So simple with a short ingredient list, and a bowl to stir everything. Preheat the oven to 350 degrees. Prepare an 8x8 baking dish by creating a sling with parchment paper. Use non-stick spray to coat. Set aside. In a medium sized bowl, stir together your dry ingredients: almond flour, dark chocolate powder, coconut sugar, baking soda, and salt. In a larger bowl, whisk together melted coconut oil, eggs, maple syrup, and vanilla extract. Pour dry ingredients into wet, continue to stir until no dry pockets remain. Fold in strawberries and chocolate chips. Spoon batter into prepared pan, using a rubber spatula when necessary. Smooth out the top of the brownie batter, ensuring it's equally spread across the pan. Top with additional strawberry slices, if using. Transfer the pan to the oven. Bake for 25 minutes, or until edges are firm and the center is almost set (may be slightly jiggly in the center). Remove from the oven and let cool completely. Once cooled cut into squares (approximately 4x4 for a total of 16 brownies). 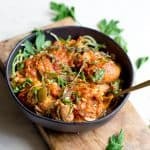 Can be stored at room temperature for 3-4 days, or in the fridge for a week, or freezer.